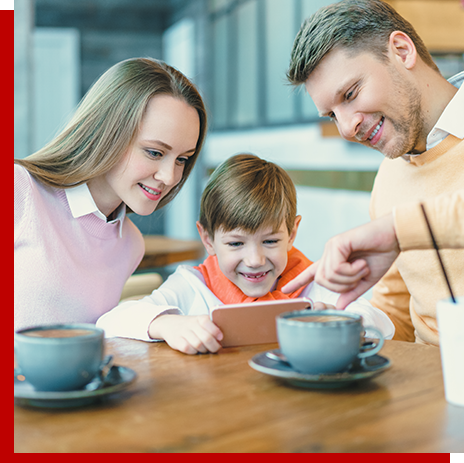 Under Canadian laws, you may sponsor your wife, husband, common-law spouse or conjugal partner to come to Canada and join you under the Family Class. Generally speaking, it should be noted that income requirements applicable to other sponsorships, such as sponsorship of parents and grandparents, do not apply when you are sponsoring a spouse, common-law partner or conjugal partner. Therefore, regardless of your income, you can sponsor your wife, husband, common law or conjugal partner, and dependent children for immigration to Canada. Under the new immigration laws of Canada, there is no longer any provision allowing sponsorship of fiancé. This law changed as of June 2002 and under the new system, you must first be married before sponsoring your spouse. The same general rules regarding sponsorship of a spouse also apply to the sponsorship of an orphaned brother or sister who is still a minor. Sponsorship of orphaned brothers and sisters fall under the same general category as sponsorship of nephew or niece, grandson or granddaughter, if he or she is an orphan, under 18 years of age and not married or in a common-law relationship. Aside from the above, you can sponsor any other person, generally known as “last remaining family member”, with whom you have a family relationship if you do not have a spouse, common-law partner, conjugal partner, son, daughter, mother, father, brother, sister, grandfather, grandmother, uncle, aunt, niece or nephew who is a Canadian citizen, registered Indian or permanent resident or whom you may sponsor. After we assess your qualifications, you will be informed if you qualify. 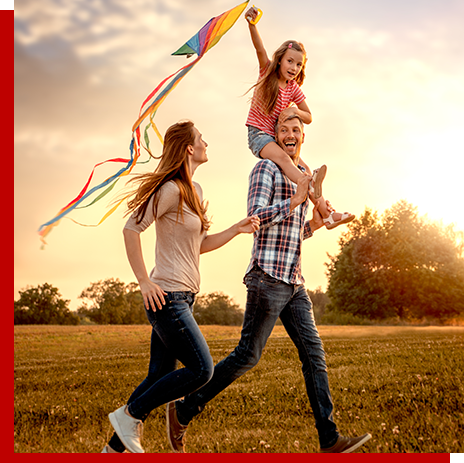 If you would qualify to apply for Canada Immigration as a Family Class, we open your file and proceed with the processing of your application for the permanent resident visa.